Liberty Global shares jumped last night on speculation that Vodafone could use cash from its exit from the Verizon Wireless bid for the cable MSO. Liberty shares rose 4 per cent in late trading when Macquarie Equities analyst Amy Yong speculated that Verizon could use some of the cash to bid for Liberty Global. “Given the need for scale and scarcity of European cable assets, there are likely significant synergies in a Vodafone-Liberty Global combination,” said Yong. Vodafone and Liberty Global bid against each other for Kabel Deutschland, with Vodafone winning. 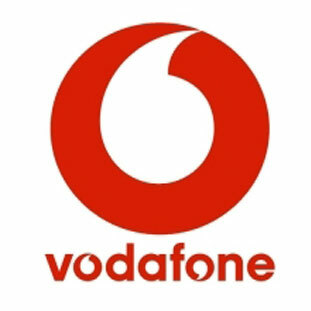 Other analysts have also guessed Vodafone might spend on European fixed line assets as it withdraws from international JVs. The note came after yesterday’s confirmation Vodafone is in talks with Verizon over the sale of its 45 per cent stake in the wireless joint venture. According to reports, Verizon could have to pay over $100 billion.